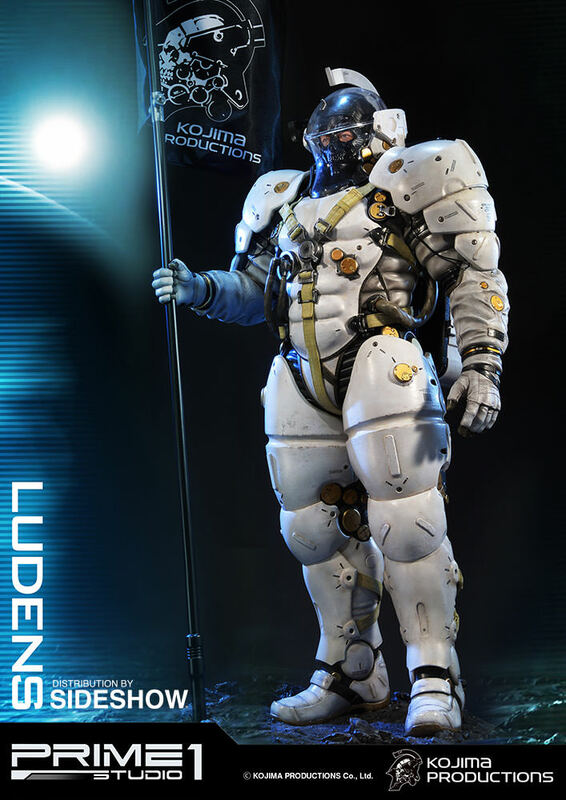 Kojima Productions has unveiled a 1/2 scale statue of its mascot Ludens, which can be purchased at a cost of $1,999. 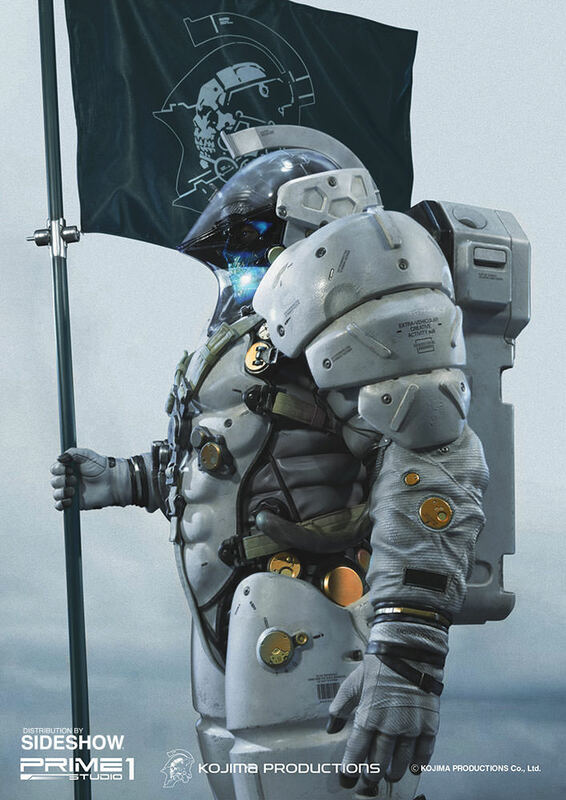 Ludens is wearing an "extra-vehicular activity (EVA) creative suit" and is carrying a flag with the Kojima Productions logo on it. 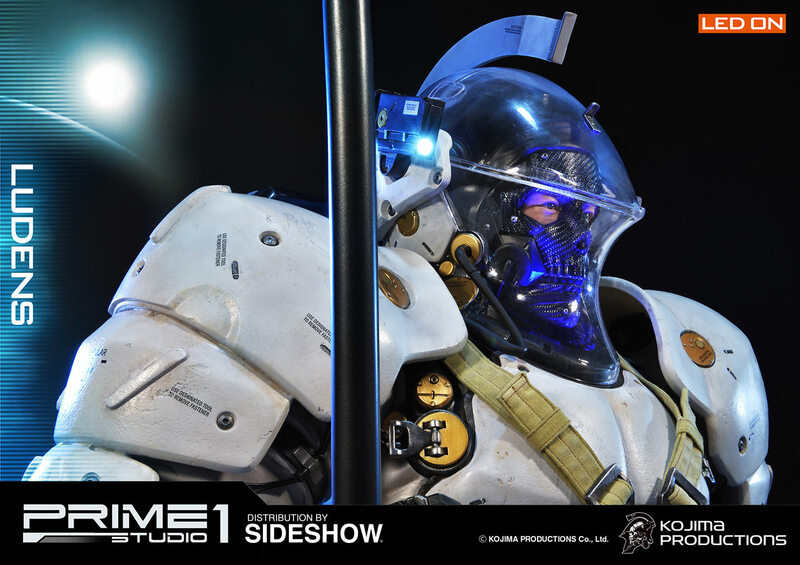 The statue, which is being created by Prime 1 Studio, stands at just over five feet tall, including the base and flagpole, with a weight yet to be determined. He will also feature LED lighting in his helmet. 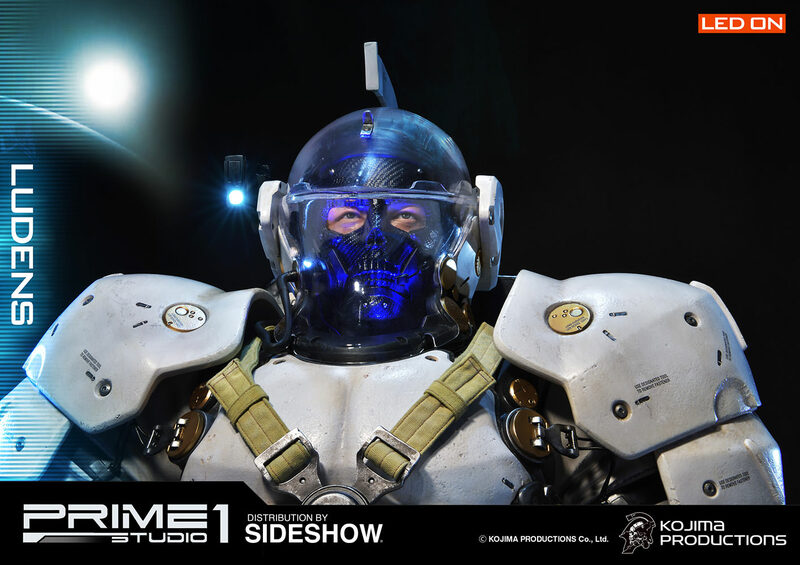 The statue will be limited to 150 units, with each one being signed by Hideo Kojima. For fans with $2000 they're willing to part with, the statue will ship in early 2018, and there is a payment plan of $225 per month available. Preorders are now open. 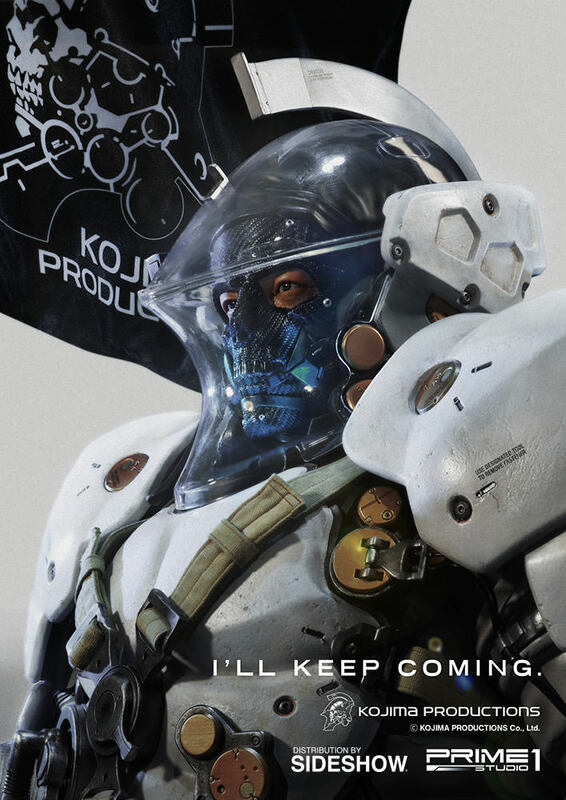 Kojima Productions is currently working on upcoming Death Stranding, and recently announced that Shinji Hirano, former president of Konami Europe, has joined Kojima Productions as president. It looks like Immortan Joe in space. Which is kinda cool. "Extra Vehicular Activity Creative Suit" - err wut? EVACS? ...Creative? What context do you mean this in?? Damnit Kojima, are you phoning this title in? It looked cool as a silhouette, but now it looks like "What if Square Enix designed Baymax"
This is pretty much everything wrong with Kojima in one fell swoop, now it just needs awful writing explaining it all. 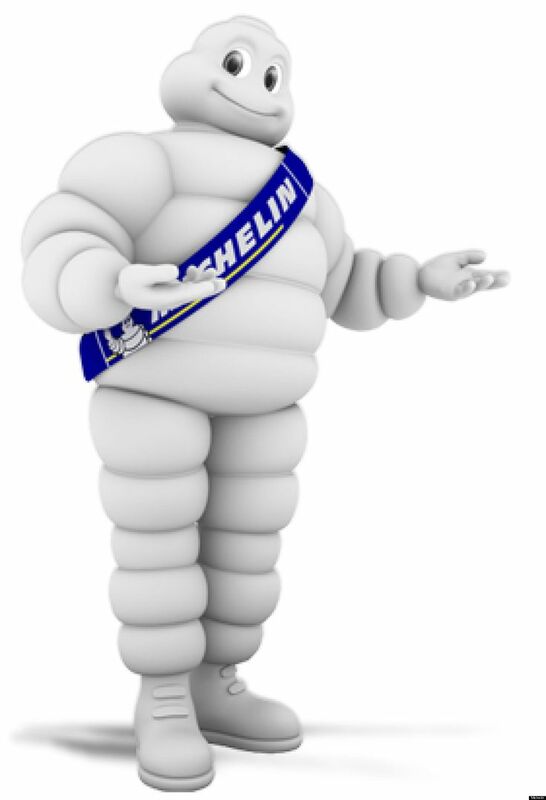 Also this is clearly Kojima seeing a commercial for Michelin tires and wanting to make him a bad space marine. It is aesthetically displeasing. Also, that's a very... interesting use of a three-point racing harness. And now that you've said it, I'll never unsee it. I bet Nyxus already has one. Oh, I forgot I'm not on GT anymore. It's ugly. The kind of flashy WTF that has made Kojima's work so much less appealing over the last decade. You know, I'm going to say straight up that is one of the ugliest mascot designs I have ever graced my eyes on. Fight me. 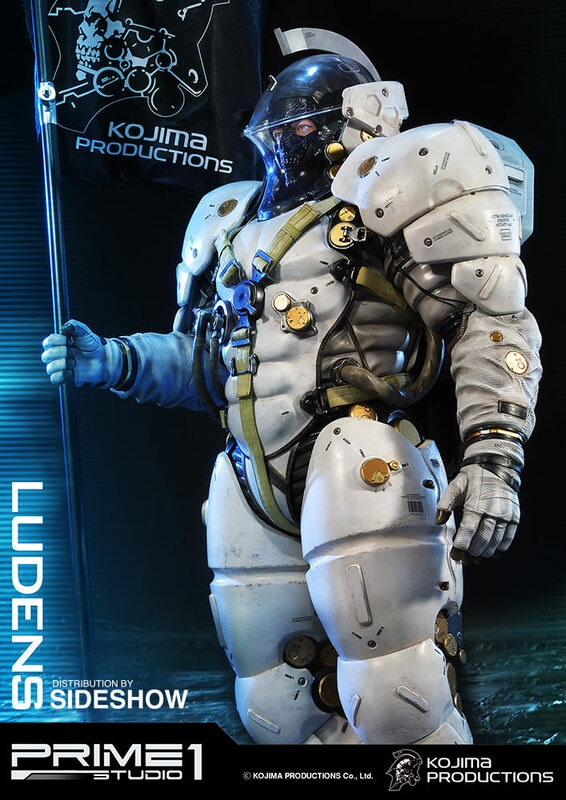 Terrible nonsense acronym for the suit, adding an 's' onto the end of a name for no reason, and an ugly design with gigantic thighs - what could be more kojima?